As the “weak-institutions trap” is increasingly recognized as the major hindrance to growth, the advantages offered by e-government may provide an opportunity for these counties to escape this trap. From a stance emphasizing the importance of a state’s fundamental capacity, this study advances the literature by including a country’s e-government development as another dimension of government capacity. With this perspective, we examine how efficiently each country’s governmental capacity is enhancing social progress performance in low- and lower-middle-income countries by applying data envelopment analysis. The results of the efficiency test were then combined with income level, used widely to categorize countries, for clustering analysis, aiming to discover certain characteristics or typologies across countries. 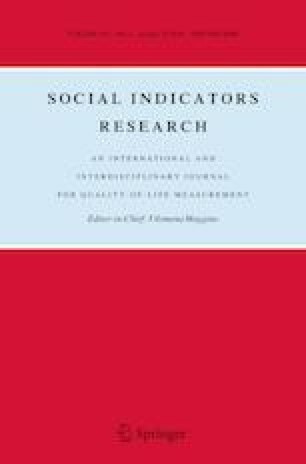 The results offer a guide to how efficiently (in comparison with others) each country’s governmental excellence is yielding the outcome of social progress, the nature of their limitations, and how countries at a similar economic level are performing, as a potential benchmarking target.